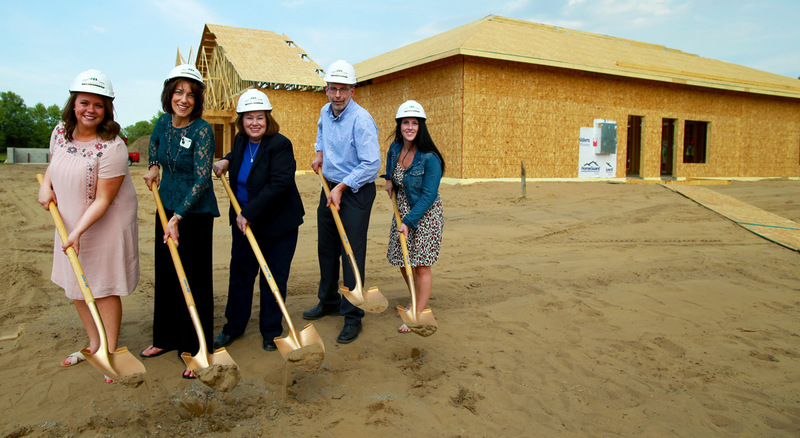 Growing Generations Child Development celebrated the groundbreaking of their new daycare center in Andover, MN! Premier Commercial Properties, the broker and developer, provided site search and development for the new facility. 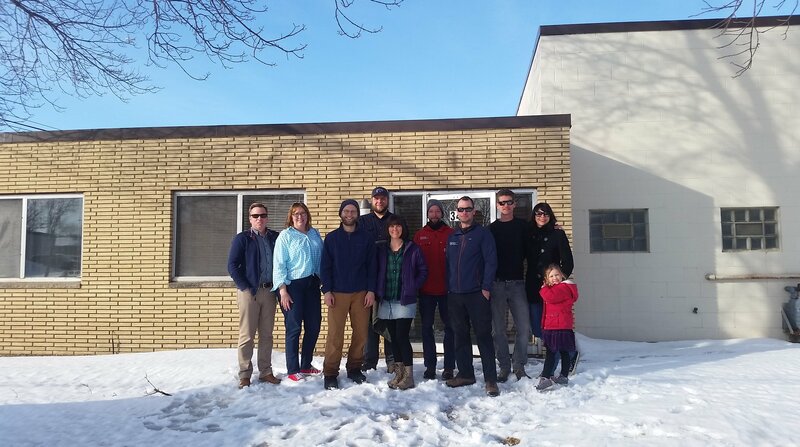 Classic Construction is the general contractor, and Amcon Construction designed the center. Read more about Growing Generations' creative child development focus and the new Andover center that brings 27 news jobs to the area and care for 144 children in a prime location. 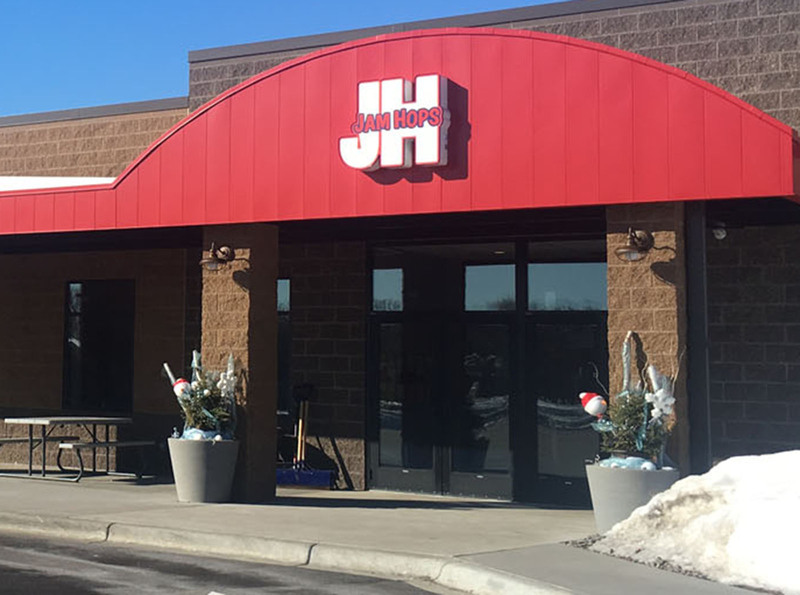 Backed by a team of construction, real estate, financing, and development professionals, Brenda Nolby, owner of Jam Hops, the popular gymnastics, dance, and cheerleading gym, sold a building and designed and built a brand new, mega-sized special purpose facility in Ham Lake. Nolby says, "Every Project Has Little Bumps, but the Entire Team Worked Together to Make this New Building a Reality."